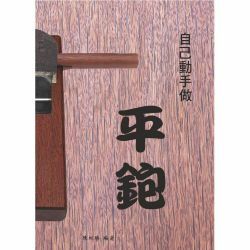 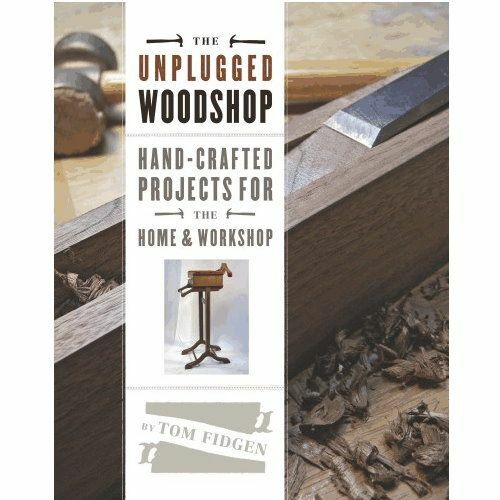 Woodworker Tom Fidgen is very well known in the online woodworking community, and his first book, Made by Hand, was critically acclaimed. 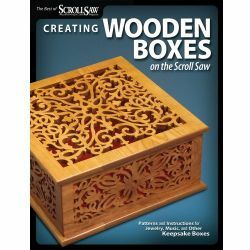 In his second book, Fidgen presents more hand-tool . 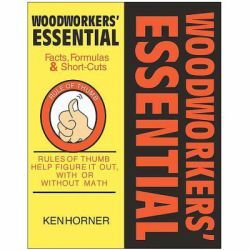 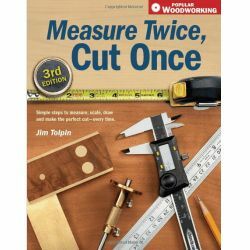 read morewoodworking projects for the home and workshop. 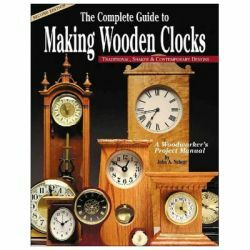 The projects have a distinctive retro look, recycling designs from our not-so-distant past. 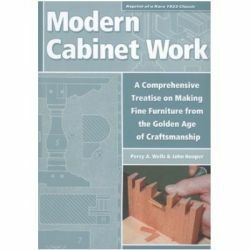 He has reconceived the classic library card catalog (converted to use for kitchen storage); a clever medicine chest does double duty as a four-bottle wine tote; and his gentleman's valet is an elegant clothing stand with a profile that harks back in time. 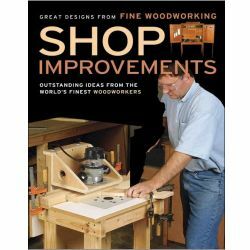 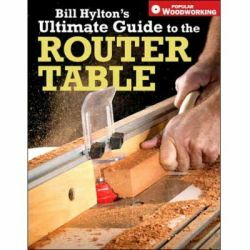 In the opening chapters, Fidgen discusses the benefits of working in an unplugged woodshop, considers the sources of design inspiration, offers advice on the critical importance of sharpening, and even explains how to make hand tools using only hand tools.